A method of resolving a legal dispute without the need of going through a trial. 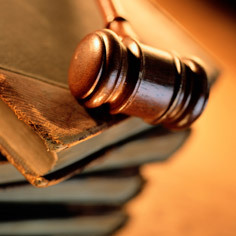 Alternative Dispute Resolution (ADR) is the process of resolving legal conflicts without going to trial. Our partners Michael Royal and Gregory Miles regularly serve as mediators and arbitrators in cases involving torts, commercial contract disputes, and insurance matters. As with all cases, our attorneys have extensive expertise in determining when mediation or arbitration is in the best interest of our clients, and will meet their needs better than traditional litigation. Our firm’s experience and training in mediation and arbitration, afford us the ability to routinely advise clients on the legal consequences that flow from a particular ADR agreement.